Based in New York, Matthew focuses on China’s economic diplomacy and outward investment, including development finance. Previously, he worked on global governance issues at the World Bank. 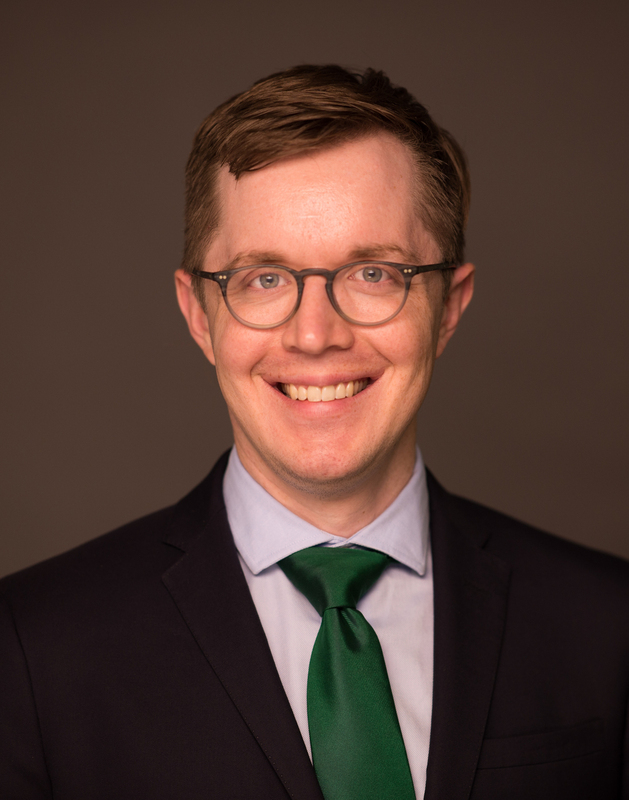 Matthew received a Master’s degree in Global Business and Finance from Georgetown University’s Walsh School of Foreign Service and a Bachelor’s degree from the University of Pennsylvania.